Elements Restaurant is an initiative of Diversity Foods and University of Winnipeg housed in the Richardson’s Science Centre. The Jubilee Fund provided a loan guarantee to assist with operational and start-up costs. 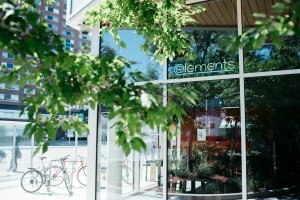 Elements has completed payments on their loan and are building a business that continues to employ newcomers to Winnipeg.